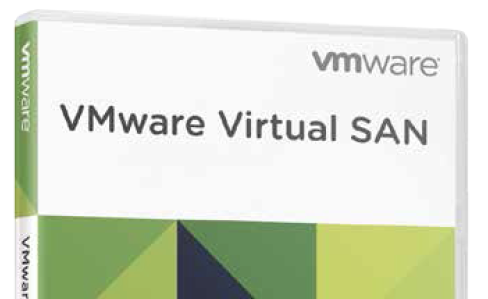 On February 10, 2016, VMware announced VSAN v6.2. This is the forth generation of its flagship software-defined storage (SDS) product to be released. At the time of the release, VMware announced that it has more than 3,000 customers running the products; that is quite a number. Now, to me, it is a misnomer for this to have been given a minor release notation, as there are a slew of new features, some of which are more than worthy of a major release cycle. I will examine the major ones in this article.